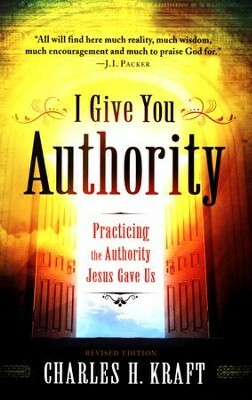 Pastor Robert encouraged people to read the book I Give You Authority by Charles Kraft. He said he found a lot of good information in the book and knew of some who had been reading it on and off for months! He shared some of his thoughts in today’s sermon.